The amount of money fluctuates depending on the status of the exchange rate. 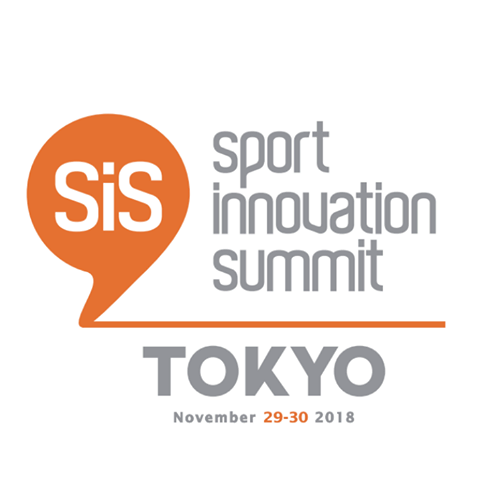 Thank you very much for applying for Sport Innovation Summit Tokyo2018 this time. 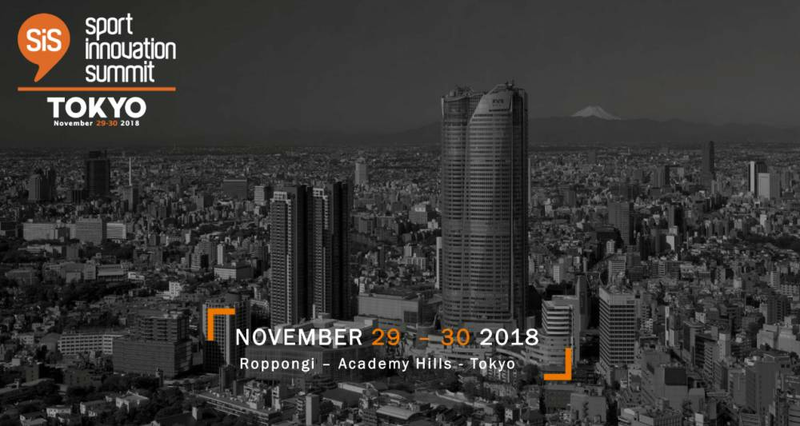 To everyone who visits, we announce you all speakers and the program were confirmed. ※ As there is also a possibility that the reception will be crowded on the day. Please have plenty of time to visit. ※ Lunch is prepared each day. We are waiting for your visit from the morning by all means. ※ Please understand beforehand that some sessions cannot be shot and recorded. In that case, we announce from MC on the day.